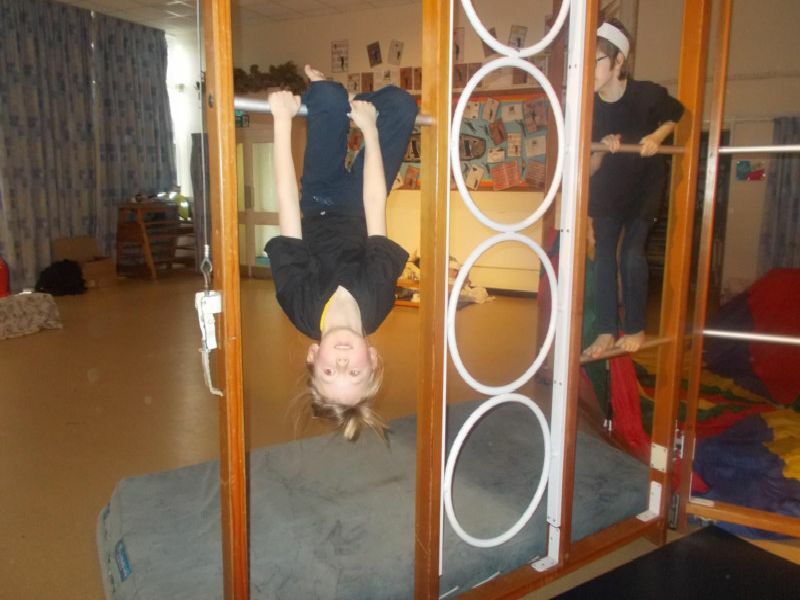 To launch their topic ‘In The Dark’ this term, key stage one pupils at Upper Beeding Primary School enjoyed a nocturnal animal experience. The main hall was set up with the habitats of nocturnal animals including bats, moles, owls, foxes, badgers and hedgehogs. The children wore costumes and became the animals, exploring how they might move, how they might see, and what they might do. Debbie Gilpin, key stage one leader, said: "The children loved being a nocturnal animal for a morning, and experiencing what each animal is like."